Three days ago Apple released third developer beta for iPhones and iPads. Now Apple has released the iOS 12.1.3 developer beta 4. Now developers can update his iPhone & iPad to new iOS beta. According to 9to5mac the new developer beta brings only several bugs fixed. 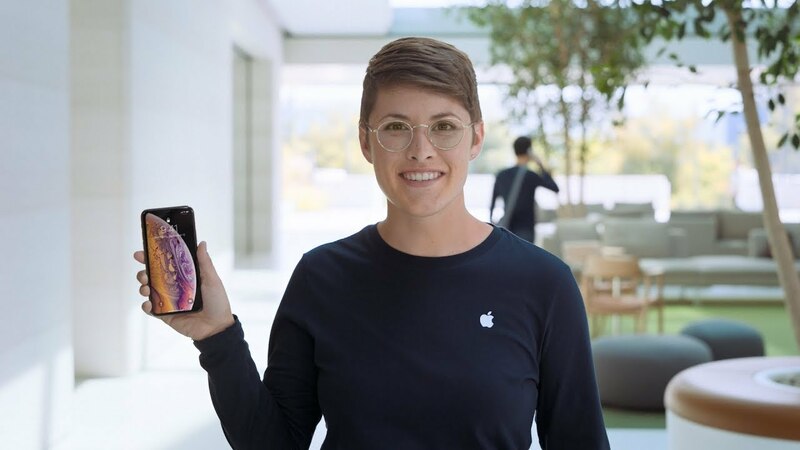 Apple released iOS 12.1.2 late last year that brings eSIM activation for iPhone XR, iPhone XS, and iPhone XS Max and addresses an issue that could affect cellular connectivity in Turkey for iPhone XR, iPhone XS, and iPhone XS Max.